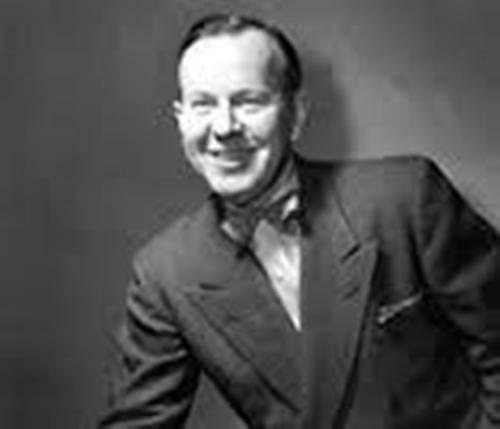 Lester Bowles “Mike” Pearson was born on April 23, 1897 in township of York, Ontario. He passed away on December 27, 1972. His parents were Edwin Arthur Pearson and Annie Sarah. His father was a Methodist minister. 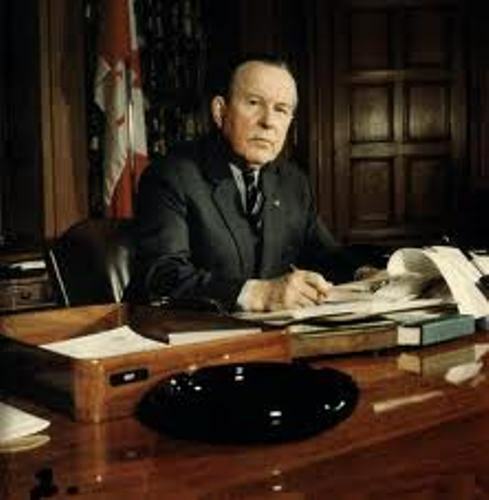 Lester got the position as the 14th prime minister of Canada from April 22, 1963 to 1968. Lester gave big contribution to the people in Canada. He struggled hard to make Canada out of the Vietnam War. He also introduced many programs in his liberal minority govern. He made students loans, universal health care, The Order of Canada, Canada Pension plan and many more. Check another famous PM in Kevin Rudd facts. The capital punishment in Canada was abolished after the Government of Pearson passed the Bill C-168 in 1967. Pearson is one of the most influential Canadians in the 20th century after his contribution in the United Nation. He organized the meeting to resolve the issues in Suez Canal crisis. In 1913, Pearson graduated Hamilton Collegiate Institute in Hamilton, Ontario. At that time, he was only 16 years old. Then he studied at Victoria College at the University of Toronto. 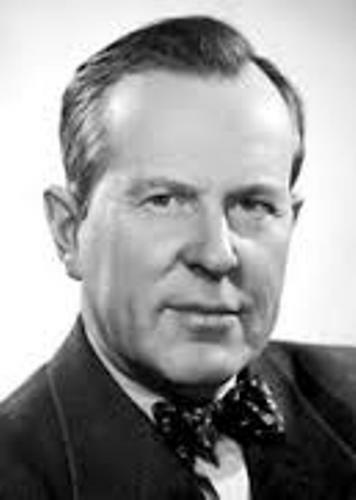 Lester B Pearson was the brothers of Marmaduke Pearson and Vaughan Whitier Pearson. When he was in Victoria College, He stayed with his bother Duke in a similar room. 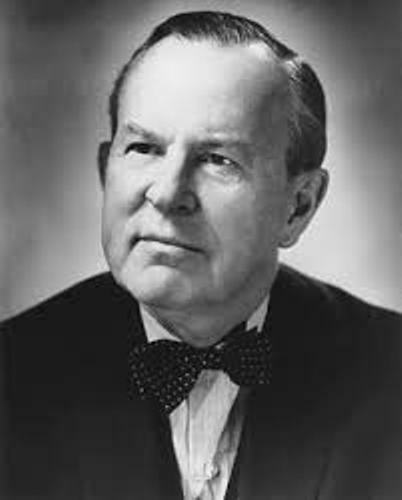 Lester B Pearson was an outstanding student. When he studied at the University of Toronto, he was elected to Pi Gamma Mu social sciences honor. He was excellent in the sociology and history. Not many people realized that Pearson was a great athlete at the University of Toronto. He was very outstanding in basketball and rugby. In 1923, his Oxford University Ice Hockey Club won the first Sprengler cup. When he was adult, he involved a lot playing tennis and golf. When he was young, he liked playing lacrosse and baseball. There are some academic institutions named after him. In 1974, Lester B. Pearson College was opened. You can also find Lester B. Pearson elementary schools across Canada. 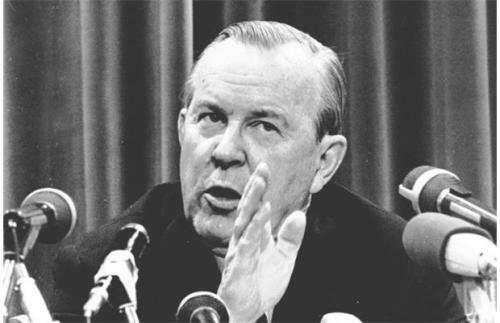 Do you have more ideas on facts about Lester B Pearson?